Loving the title of this unique event! 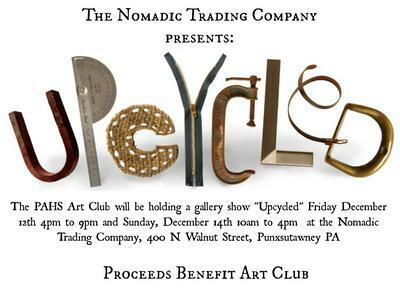 Thank you for letting us know about another unique event held in Punxsutawney, PA. A repurposing event is exactly what this country needs right now. Thank you for letting us know about it! Wishing your event much success in 2014.